The team at LCVS are working with community leaders and champions to further equip them with the skills, knowledge and confidence to encourage everyone in Boston to feel a part of the town and to become fully involved in the wider community. The team have established a community leadership forum to enable people to get together to chat, share ideas and knowledge, and work together to form an integrated community in Boston. If you are currently active in your community, if you lead a group or if you are a mentor, advocate or signposter for friends, family and neighbors, please get in touch. Community Development Workers, Elena O’Callaghan and Jules Arthur, will also act as vital community connectors, signposting to services that support the migrant community, champion integration and promote volunteering. 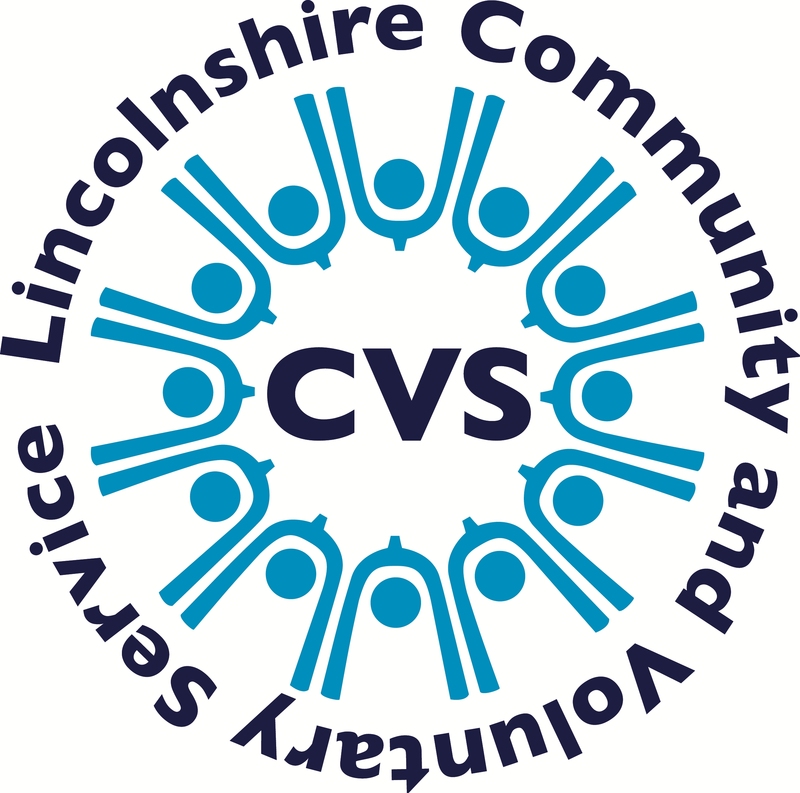 Volunteering is a valuable means to contributing to and becoming involved in the local community, as well as offering opportunities for people to develop existing skills, gain new ones and build confidence. The Inclusive Boston team is committed to the development of a local network that will continue to support community long into the future. We are looking to engage with young people who have the skills, qualities and enthusiasm to become the Community Leaders of the future.